I had always been a little intimidated with the idea of making handmade toiletries, such as lotions, lip balms and the such. First of all, I thought I’d need all sorts of expensive ingredients. I thought it would take a lot of time, that I’d need all sorts of special pots to melt things in. Maybe I’d need to remember back to my high school chemisty class, which I just barely passed. I thought maybe I’d need to check out a book on Alchemy at the library and maybe even wear a flowing gypsy skirt and over-sized rings just for good measure. I just thought making lotions and potions was just much too involved for all that I already had going on in my life. However I was getting really fed up with the store bought lotion. My youngest son has eczema which means that we have to lube him up with lotion on a regular basis (Need help with eczema? 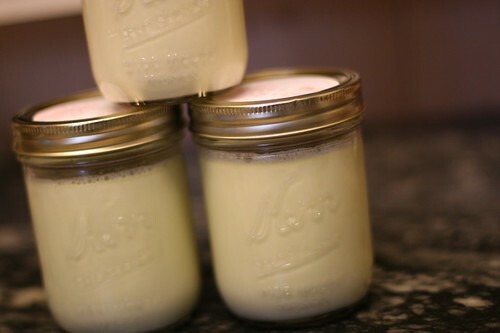 Try this new whipped shea butter recipe I figured out.) Have you noticed on most of the store bought lotion that they have a poison warning on the back? Yes, if ingested, call poison control. Besides the fact that my two year old puts everything in his mouth already, I really didn’t like the idea that what I was putting on his skin everyday was worthy of calling poison control. If you skin is your largest organ, shouldn’t we worried about this? The all-natural store bought lotion was too expensive to buy for how much we go through, so I had to find an alternative. 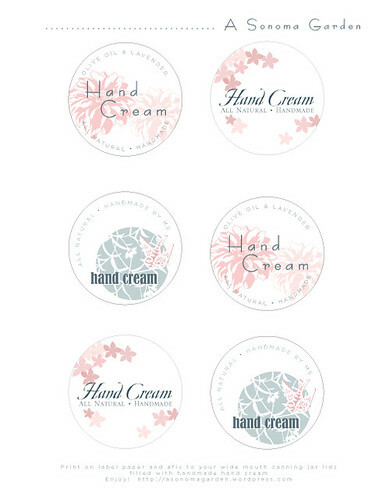 Enter this hand lotion recipe (below) that I found on TipNut last fall and you know what? It’s easy. Ridiciously easy. 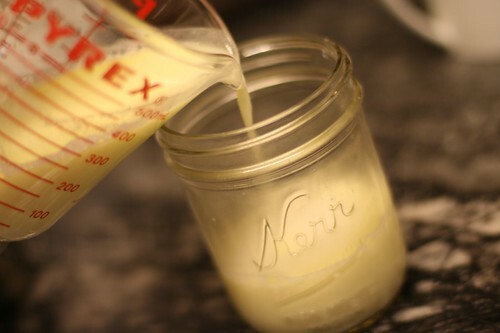 Would you believe me if I said that I now make my own all natural hand lotion in less that five minutes with only four ingredients for less than a dollar a jar? And that it works maybe even better than anything I’ve bought? Seriously. This recipe is amazing. Now that I’ve given a jar to almost every single person I’ve come in contact with, I feel safe to share the recipe with you. And now you can go make some for yourself and everyone you know. 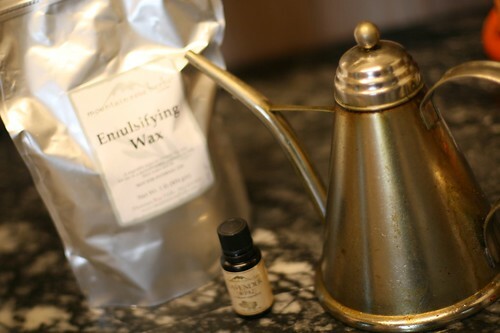 I buy my emulsifying wax & essential oils from Mountain Rose Herbs. For $7 you get enough emulsifying wax to make many more batches of homemade hand lotion. 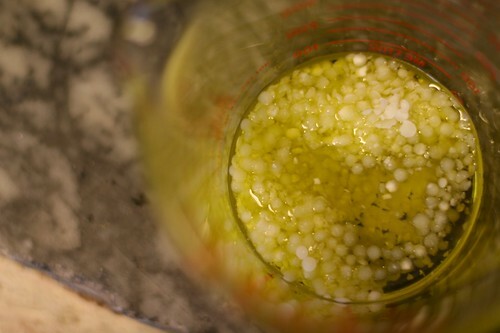 In a pyrex measuring glass I combine the olive oil and emusifying wax and microwave for 1 minute until it is all melted. The temperature on this reads about 155 degrees. 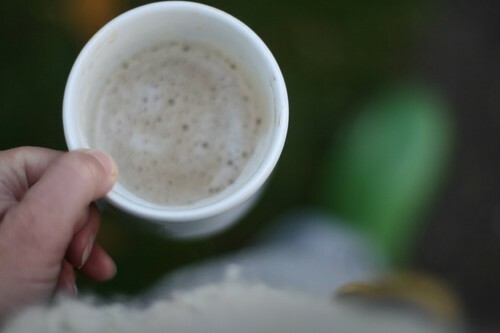 I have found that our coffee mugs hold almost exactly 1 1/4 cup of water, so I fill is up and microwave that for 1 minute or until about 120 degrees. 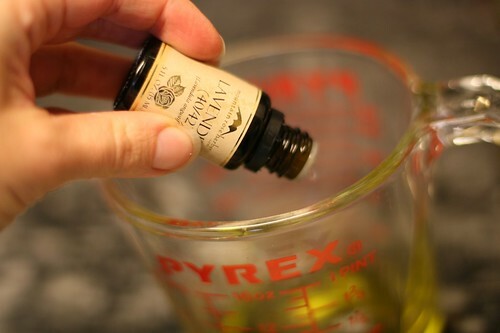 While that is heating up, I add the essential oil into my melted wax/olive oil mixture. 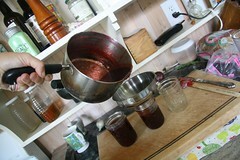 Then pour the hot water into the wax/olive oil mixture and watch it turn milky white. At this point the temperature is about 125 degrees. 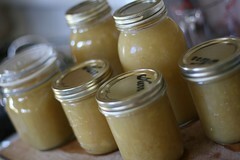 I then pour the hot lotion into wide mouth pint size jars and let cool overnight. 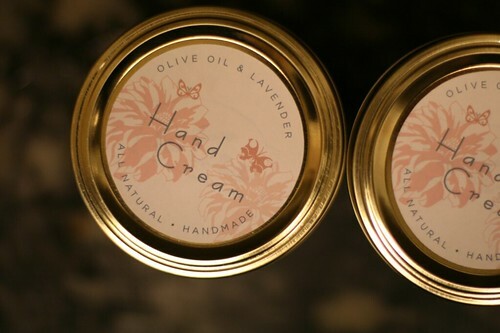 The next morning you’ll have a fresh jar of homemade natural hand lotion! 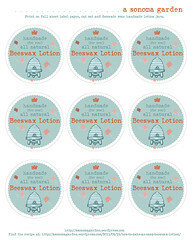 Oh and of course, you’ll need decorative labels to put on your jars, which you can download here. Remember, when you print these out onto Avery Sticker Project Paper in Adobe Reader, it often automatically reduces the size of the original document, make sure that you click on the setting to print these at full size. These labels fit on the wide mouth pint jars. Enjoy your new soft skin! If you’d like to make this with a ‘Woodland Walk’ scent follow my tutorial here. 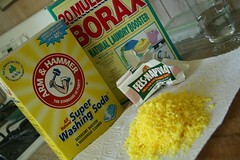 Make sure to read on How to Make Your Own Deodorant too! “This year, this year we don’t need any new seeds.” Scott declared. ‘Uh huh’ is what I think I remember mumbling in reply. Of course he didn’t need any more seeds. 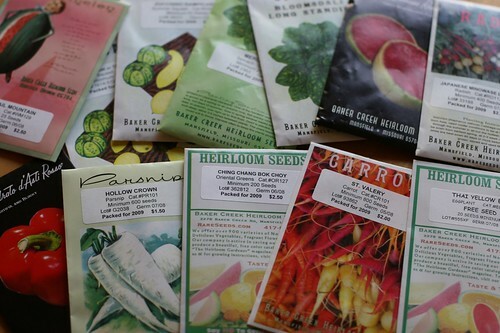 I’m quite certain we could start our own online seed store with all that his collection holds. Still, I was far from shocked to walk out on the porch one day to find a package from Baker Creek. It is his very favorite place to buy seeds. And as I can never have to many books, yards of fabric, or Anthropologie anything, he can’t have too many seeds. So what did we get? I’ll tell you. In fact I’ll list them out for you. Bloomsdale Long Standing – which is said to do better in hotter weather, perfect for us. Shishigatani or Toonas Makino – These are very expensive winter squash seeds (20 seeds for $4), but are a rare Japanese variety. Apparently they keep you from paralysis when eaten in summer. That’s good, we have been worried about summertime paralysis around here and were looking for a good preventative. Zucchino Rampicante – a summer squash who’s description reads that the flavor is superb! (With an exclamation point) Who could pass that up. St. Valery Carrots – This is Baker Creeks favorite carrot, how could we pass it up? Hollow Crown Parsnip – We’ve recently added parsnips to our winter diet, prepared just like mashed potatoes. It’s fantastic! We’re excited to try growing some. 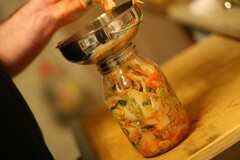 Japanese Minowase Daikon – A perfect garden addition to aid our new kimchi making addiction. These diakons grow up to 24″ long! Chinese Red Meat Radish – Green on the outside and bright red on the inside, I’m excited to try these too. Blacktail Mountain Watermelon – We found last year that we had our best watermelon year when we planted to varieties together. In addition to our beloved Ali Baba’s we’re going to try this variety which grows well in heat and drought. Quadrato d’Asti Rosso Peppers – We grew these quadrato d’asti rosso peppers last year and were more than pleased with how they turned out. Ching Chang Bok Choy – Last year was our first year growing bok choy and it was such a welcome, regular addition to our diet, we’re making them a garden staple. Did you order from Baker Creek this year? What did you get? It has been a very long time since I’ve last posted, hasn’t it? But the truth is, that it has rained pretty much every day since I last wrote that post the our drought and besides being insanely busy, I’ve been feeling like maybe it might jinx things if I wrote over that drought post. I think today might be the last of the rain though, so I’m taking my chances. It hasn’t been just a little rain either. The newsman said last night that in the previous 48 hours Sonoma has received 4.53″ of rain. And it rained all night long and it’s raining now still. So while I think water restriction is still a certainty, maybe we won’t have to cut back quite so much. Meanwhile, since we can’t be outside, we’ve come up with an almost impossible to-do list inside the house. How does one simple little project, like having insulation blown into our walls (we have none!) turn into an almost all house renovation? We spent our long weekend taking off 65 year old stuck-like-glue baseboard, door trim, ripping out parts of the ceiling and sending it in for asbestos testing (negative! 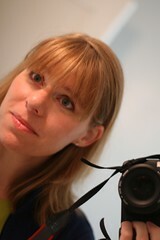 ), talking to electritians…oh my. Just what have we gotten ourselves into. But I will be back soon with more garden talk. 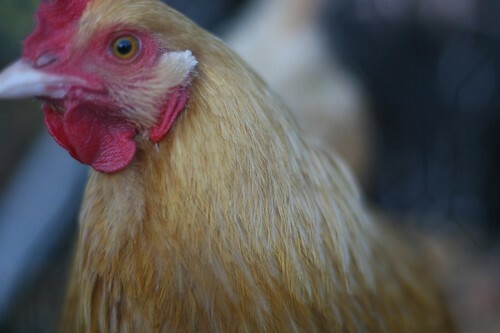 The hens are going a little nutty with staying in the coop for so long and so are we! 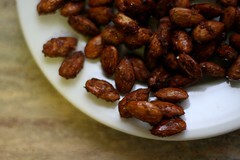 We have new Baker Creek seeds to discuss and so much more. I hope your long weekend was a good one. As a native Californian, you get used to the word ‘drought’. It comes up every once in a while so you do what you can to cut back on your water usage. Sometimes it gets so bad that you expect that everyone has to let their lawn die that summer, you adopt the rule, “if it’s yellow, it’s mellow, if it’s brown, flush it down.” You put buckets under the bathtub faucet to catch all the cold water before it turns hot. You do what you can. But this year is different. Because we’ve had such a warm, dry winter this year as well as the past two years, we are really low on our water levels. Frighteningly low. At the rate we are using water and the rate we are receiving rain, the main reservoir in our county, Sonoma County will be dry in July. Dry. Bolinas, the infamous hippy beach town, could be completely out of water by April! Out of Water! They are calling this the worst drought EVER in California’s history. A 30% water rationing is coming in the next couple of weeks to us. And a 50% rationing is probable if we don’t get much more rain. 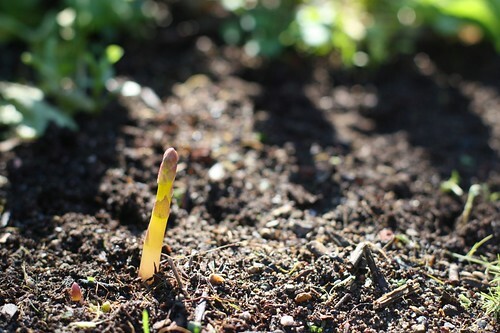 Grow Your Crops Before the Summer Heat Starts – Instead of doing a heavy summer planting, do the majority of your planting in spring with short season vegetables. 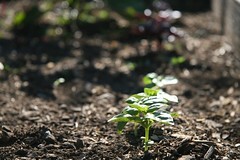 Plant lettuce, peas, radishes, spinach, beets, onions, garlic and broccoli all which thrive in the cooler spring weather. Keep your summer plantings spare and then when fall arrives you can replant the same things you did in spring. Plant Drought Tolerant Vegetables – Some vegetables don’t need as much water as others. 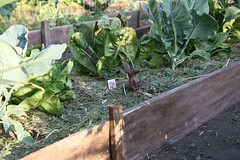 Amaranth, cow beans, corn, mustard greens, purlane, spinach, tomatoes, chard and a few others don’t need as much water. You buy a Drought Tolerant Seed Mix. The Veggie Patch Reimagined has a great list of drought tolerant plants. And you can read more about drought tolerant vegetables here too. Double or Triple Dig Your Beds – While double digging is a common idea in America with organic gardening, in parts of Africa they triple dig their beds. Their crops are much more successful than their non-digging neighbors gardens. If you aren’t familiar with double or triple digging, basically you dig out the first layer of soil about one shovel deep. Then you dig out a second layer and if you are really ambitious then you can dig out a third layer. Doing this aerates your soil making it easier for the roots of your plants to grow down, thus making it easier for the roots to pick up the water that is already deep in the soil. Add Compost to Your Soil – Having your garden beds be composed of at least 2% of compost will help your soil retain a great deal more water. Mulch – Adding a 3-4 inch layer of mulch to your garden beds will do wonders. I found it amazing what a difference this made to my flower beds years ago. A night and day difference in the health of the plants once dry old August came around. You can use either compost, grass clippings or straw as mulch (there are many more mulch options too). Water at Night – In thinking of using your water to it’s best advantage, water in the evening. Most vegetables do most of their growing at night and that is when they’ll need the most water. If you water in the morning or mid-day, most of it will evaporate and not benefit the plant at all. Water the Right Amount – If you are watering from a hose, you should water just long enough for the top layer of soil to look shiny. Once it looks shiny, turn off the hose. It should remain shiny for 3-5 seconds after you turn the water off. If the ‘shine’ wears off faster, water a bit more, if it takes longer to soak in, water less. Install Irrigation on a Timer – The best way to water plants properly and save the most amount of water is to install some sort of irrigation that is regulated by a timer. Plant Vegetables Close Together – There are many advantages for planting your veggies close together. But in thinking of water preservation, planting things close together creates a canopy layer over the soil, which shades it and prevents evaporation. Choose Plants that Produce in Abundance – When water becomes a precious commodity, when it comes to gardening, you want the most bang for your buck. 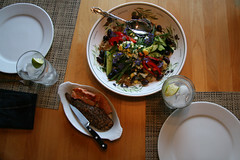 Plant vegetables that produce a copious amount of edibles. 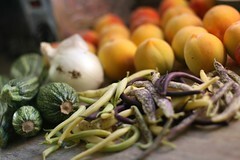 Tomatoes, squash, peppers, eggplant among many others produce many meals worth of produce. Broccoli and cauliflower both take up a large amount of space and water and only really produce enough for one dinner, maybe two. Try Dry Farming Your Tomatoes – Some people swear that by dry farming their tomatoes they acheive the best flavor possible. To do this you have to really build up your soil with organic matter by way of adding compost and growing cover crops. Then basically you plant your tomatoes and let them grow without watering. You only water when their leaves start to turn yellow and then you do so rarely and deeply. Once the tomato plant develops fruit you stop watering all together. This allows the plant to focus not on new growth, but developing the fruit. 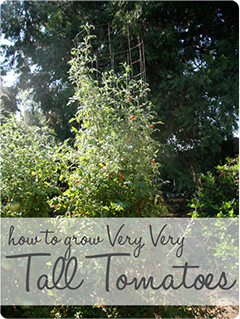 You tomato plants will be ugly and straggly by doing this and your yield will be small, but you’ll have great tasting tomatoes. Place Drainage Pipes Between Crops – By using the technique that we’ve learned over the years of placing drainage pipes between our tomatoes, we’ve been able to cut down to watering our tomatoes only once a week, if that. Use Grey Water from the House – We’ll be buying some large buckets with sturdy handles and maybe a rain barrel for outside to fill with our indoor grey water. Any water remains from washing things out in the salad spinner, cold water before a hot shower, etc will be put in these buckets for watering the garden. Don’t use Roof Water – From the reading I’ve done, it is not safe to use roof water collections to water edibles. The water picks up whatever chemicals are in your roofing and make it not such a healthy thing to water your veggies with. Leave that for the ornamentals only. And it isn’t like we are getting much rain to catch this way anyway. We’ll be skipping this step. Do you have any water saving tips that we can add to our list? I’d love to hear them…we need all the water tips we can get. It’s admittedly been a very warm winter this year. We’ve had many days touching into the seventies. It has been lovely, but we are predicting a not so great harvest from our fruit trees. 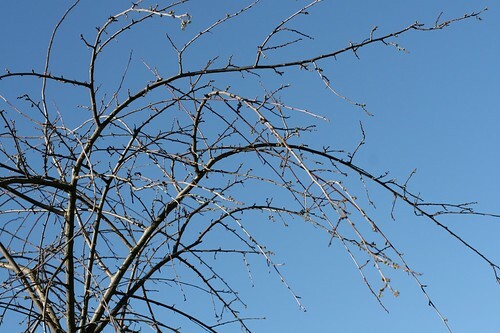 This warm weather is causing everything to bud up now and our Santa Rosa Weeping Plum tree is on the verge of exploding with blooms. 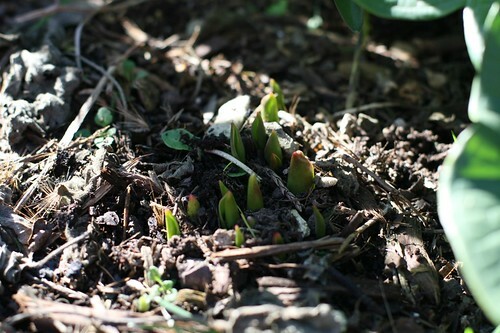 And it seem all too early for that, last year it didn’t bloom until March. We’ve found that following the coldest winters, we get the best fruit harvests. With this warmer one, I don’t expect much fruit this summer, but who knows. Only time will tell. 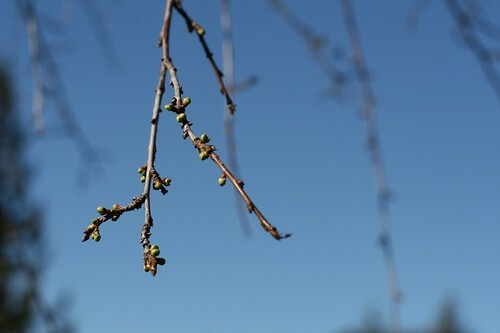 In the meantime, we’ll enjoy these beautiful days and take in the first signs of spring.